David hit pay dirt with this fruit-packed red. Scrrrrumptious! Zinfandel from California’s gold country, full of brambly berries and wickedly intense flavors - the kind you only find in the Wild West. Your funding led David to the Shenandoah Valley, a hidden region in the Sierra Foothills. Thanks to high summer temps, its vineyards develop super ripe, full-bodied Zins for an incredible value for money. Angels uncovered some pretty intense California treasure. 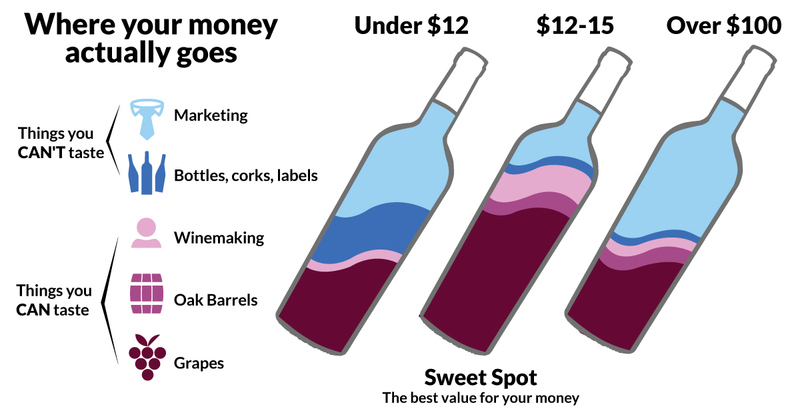 Enjoy your spoils for less than $13 a bottle! This wine will drink well upon release, but can benefit from waiting 3 to 6 months before popping the cork. Open the bottle to breathe 20 to 30 minutes before enjoying. This wine will pair well with pasta bolognese or grilled steak.